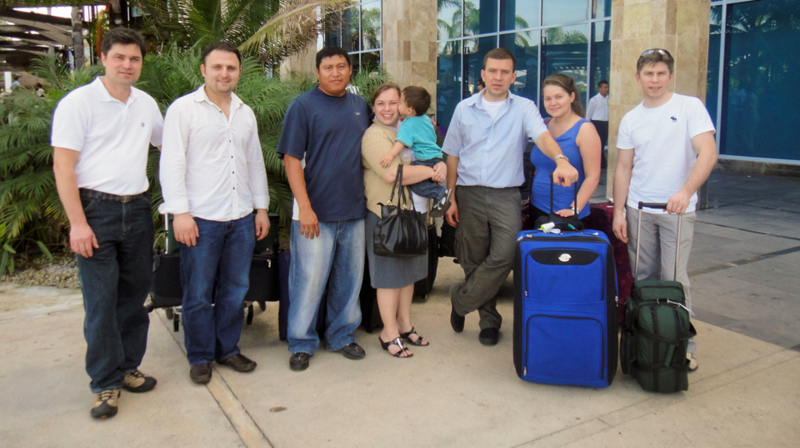 On November 12, 2012, Eduard Natekin with his wife Lyubov and a group of brothers departed for a missionary trip to Tipikal, Yucatan, Mexico, where sister Lyuba lives with her husband Fernando, born in Tipical, Yucatan. Upon arrival, the missionary group organized evangelistic assemblies at a local stadium. 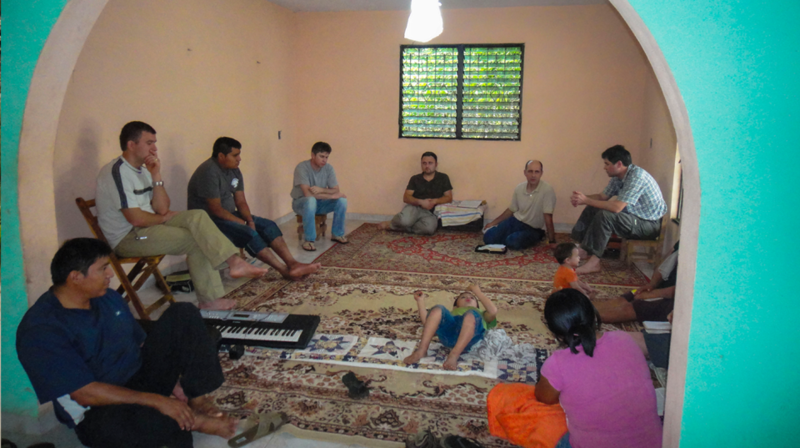 Listening to the preaching of the gospel and singing of hymns, some people gave their hearts to the Lord and many invited missionaries to their homes for further conversations about God. After returning to the house of sister Lyuba, the missionary group saw many children who regularly attend Sunday school classes in her home. 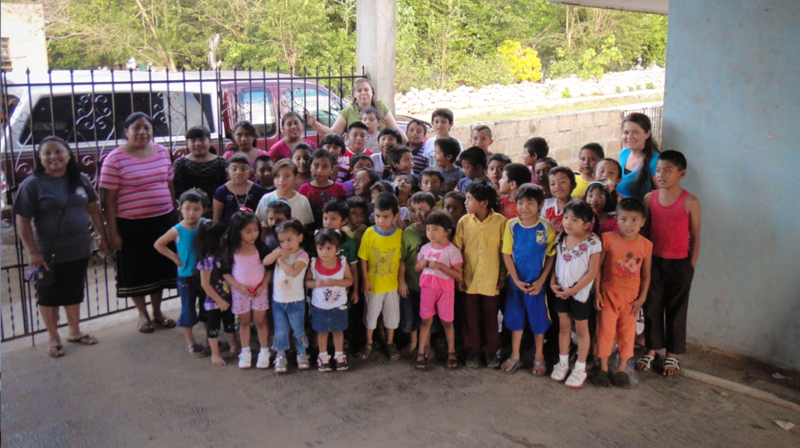 Ministering to children, the missionaries went to a store where they purchased materials essential for Sunday school. How astonished was Lyuba when she looked through the purchased supplies and found all that she has long been praying the Lord for! By the end of the mission trip many have heard the gospel and three men took the holy water baptism. Now there is a small local church. Thanks to God for that! 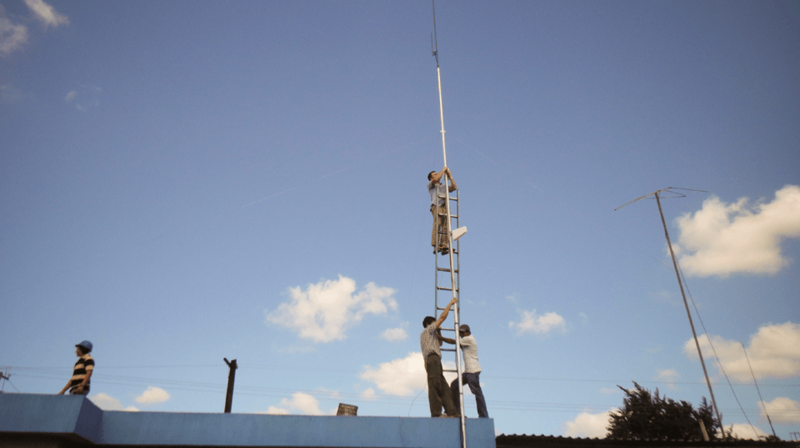 At the present time there are plans to install a radio antenna to broadcast the gospel in the native language of the Tipikal region. “I am glad that for the first time in seven years together with my wife Lyubov we have worked on the mission field. Both of us received encouragement and refreshment – so necessary to continue laboring!” – Eduard Natekin.